The passport of the United Arab Emirates made it to the 25 most powerful in the world as it moved to the 22nd rank, a rise of three places. With this, the UAE has become the highest-ranking country in the MENA (Middle East and North African regions) and in the Gulf in the Arton Capital’s Global Passport Power Index. Now, nationals of Emirates can travel visa-free to 138 countries as against 162 by Singapore’s passport holders. Passports of both Singapore and South Korea are the most powerful in the world. Passport of the United Kingdom is the fourth most powerful, followed by the United States at the fifth spot, which ties with Canada, Ireland and Switzerland. According to Khaleej Times, other GCC countries holding reasonably powerful passports are Kuwait and Saudi Arabia, which rank at 49 and 60, respectively. Meanwhile, the Philippines, which ranks at 68, is tied with Zimbabwe and Zambia, whose citizens can visit 63 countries visa-free. An Indian passport is ranked at 74, as its holders can enter 57 countries visa-free, and Pakistan ranks 95, allowing its passport holders to visit 30 countries without a visa. The UAE passport reportedly did also creditably in the Henley passport index which was issued in January 2018, as it was ranked 32nd. As the passport of UAE inched up 29 places in the past decade by moving up six places year-on-year, it is said to be the biggest jump of any passport in the world. 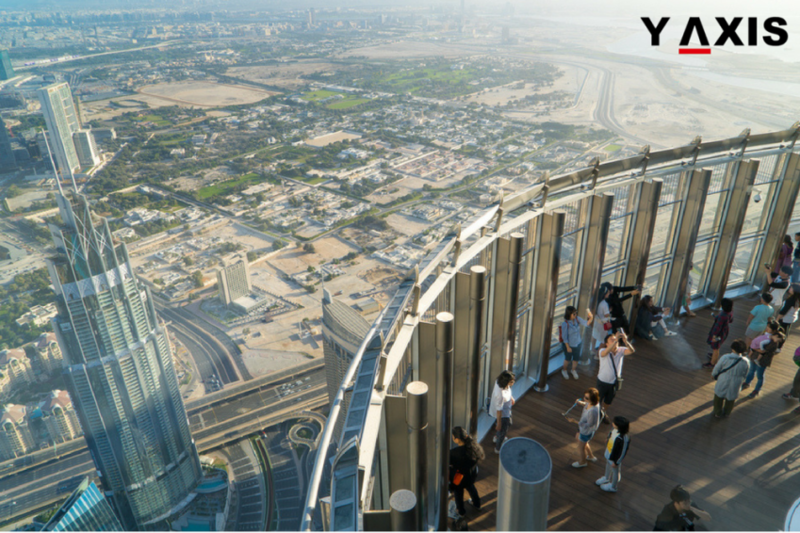 If you are looking to travel to the UAE, talk to Y-Axis, the world’s no.1 immigration and visa company, to apply for a visa. If Australia has become one of the top ranking countries in the world economically, socially and culturally, it has largely been because of immigration, says The Age. It says that it was the reason that the country’s population increased by 50 percent, helping, in turn, its economy to develop and making it so prosperous. Half of Australians were either born abroad or have at least one immigrant parent. This has given Australia a diversity to assist it in building an economy and society that is envied by all other countries. The news daily says that it has always been a supporter of immigration as it has been conspicuously advantageous, which has been substantiated by every modern study on the issue. This is because immigration intensifies the rate of economic growth by boosting consumption, employment and demand. According to the daily, it also improves their culture and society by creating a heady cocktail of practices, traditions and tastes. 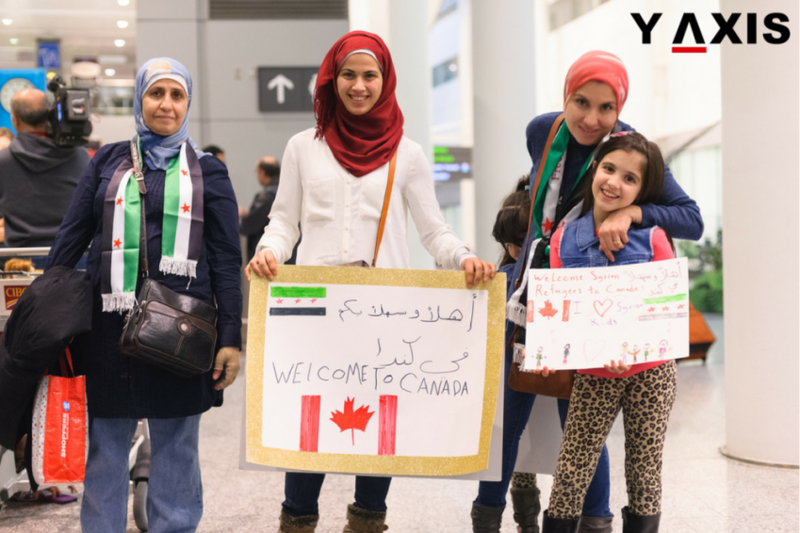 Immigration supports human values, as it promotes empathy and tolerance. If there are infrastructural problems in the Land Down Under, the solution for it depends on investing in its infrastructure. The Age does not think immigration has anything to do with it. Even problems like traffic and hosing can be solved by addressing it. These are pains that accompany the growth of any sort. The exponential changes in technology-abetted by creativity and innovation of humans can surely solve these problems. On the other hand, resorting to protectionist practices would only undermine Australia culturally, economically and politically, it concludes by saying. If you are looking to migrate to Australia, talk to Y-Axis, the world’s no.1 immigration and Visa Company, to apply for a relevant visa. Around 12 million foreign nationals arrived in Saudi Arabia in 2017 to visit, work or to do business or as pilgrims. Abdulrahman Al-Yousef, Deputy Foreign Minister for Consular Affairs, said their ministry had issued 12 million visas in 2017. Al-Watan Arabic daily was quoted as reporting on 21 February that out of these, 1.5 million were visit visas and 500,000 were business visas. Al-Yousef, who was addressing the SMIC (Saudi Meetings Industry Convention), said that a business visa was valid for two years and allowed for multiple entries, said the Saudi Gazette. 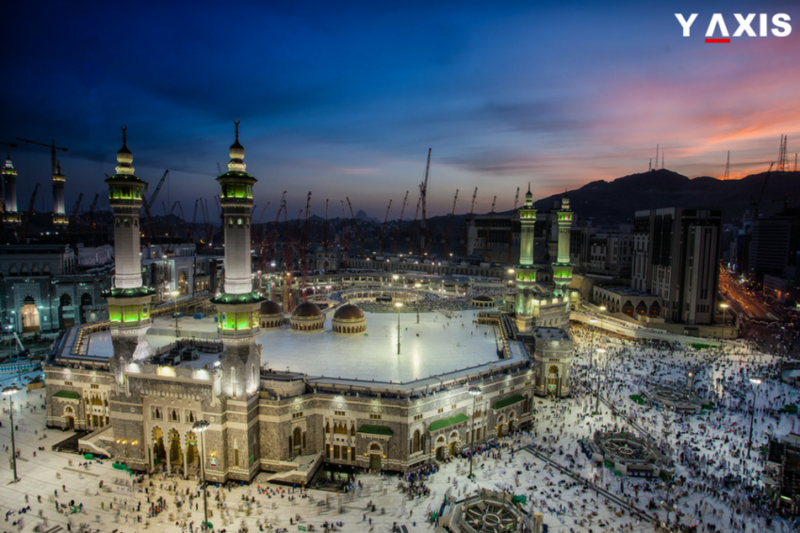 The GaStat (General Authority for Statistics) numbers issued in January revealed that over 94,000 expat workers had exited from the Kingdom of Saudi Arabia in Q3 2017. The number of expat workers in the public and private sectors in the third quarter of 2017 was 10.6 million, a fall from close to 10.79 million in the second quarter, a drop of about 94,390 workers between the months of July and September. In the Q3 2017, totally about 509,180 work visas were issued. About 22.3 percent of visas were issued by the government sector, 39.9 percent by the private sector and around 37.8 percent visas were issued to hire domestic workers. It was said that expatriates were leaving the country owing to the imposition of dependents fees and levies on foreign workers. If you are looking to work in Saudi Arabia, talk to Y-Axis, the world’s no.1 immigration and visa firm, to apply for a work permit. The province of Nova Scotia is introducing a new immigration scheme for doctors. This scheme is, however, applicable to applicants who are allowed to work there. It is said that physicians are currently accepted by Nova Scotia from 29 jurisdictions, including the US and the UK. 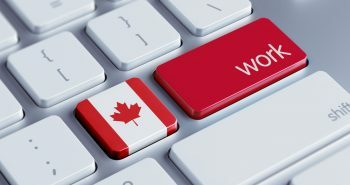 Lena Diab, Immigration Minister, announced this at a news conference on 22 February, said that it will benefit the province as it is trying to hire more doctors. She was quoted by the CBC News as saying that with this new process, bureaucratic hurdles would be done away with. According to reports, to hire immigrant doctors, the applications can be processed within five to ten days. Diab said that they do not need to check their educational qualifications, their language or credentials. She says it has been made possible because they have been collaborating with the health authority, the College of Physicians and the IWK [Health Sciences Centre] who were doing it for them. It was said that British Columbia also has a similar process. This announcement, however, does not imply that doctors can be hired within few weeks. To be eligible, it is a must for physicians to have a job offer in the province in hand. They would then need to go through the licensing process with Surgeons of Nova Scotia and the College of Physicians. 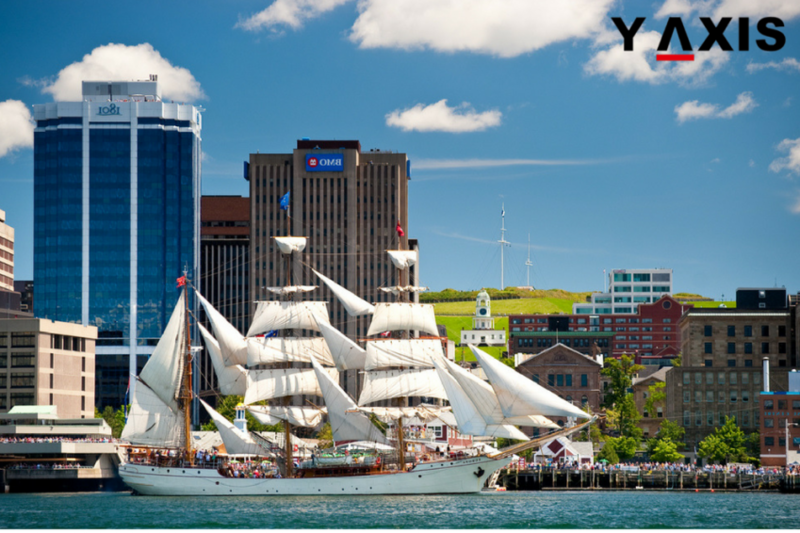 If you are looking to migrate to Nova Scotia, talk to Y-Axis, the world’s no.1 immigration and visa company, to apply for a work permit. Australia witnessed over 225,000 people migrating to its shores to settle and live there permanently in the financial year 2016-17. Most of them were younger, skillful and well-educated when compared to the average population of the country. 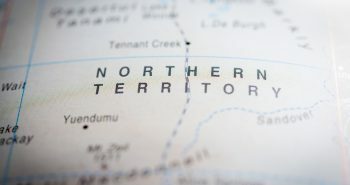 Population researchers aver that because of these aspects, recent migrants become crucial to the Land Down Under’s economy in the future where the ageing population is high. 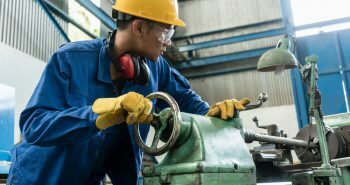 Out of the migrants who arrived in the last financial year, 126,000 arrived as skilled employees to work in certain industries and 61,000 arrived through the family stream. Only 24,000 were asylum seekers, most of who were from Syria and Iraq, both of which are beset by internal problems. Of those who arrived with 457 visas to fill skill shortages, 10,000 were trade workers and technicians, 26,000 were professionals and 900 were brought under a subclass visa to tend to the old and disabled. 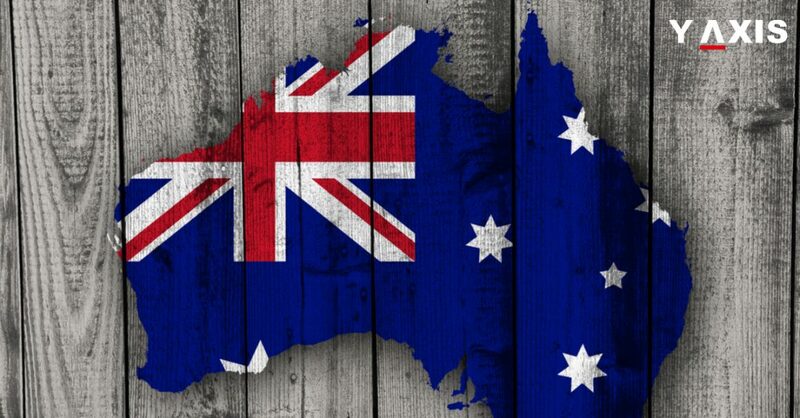 Data released by the Australian Bureau of Statistics released in 2017 showed that unemployment rate among temporary residents and recent migrants was 7.4 percent compared to the Australian average of 5.4 percent at the end of 2016. Participation in the labour force was, however, 66 percent in Australia as against 70 percent in recent arrivals. Liz Allen, a demographer with Australian National University Centre for Social Research and Methods, was quoted by The Australian as telling it that migrants were more risk-prone, and they relocate with their family in a country where their language is spoken only by a few, and they employ themselves or pick up English. Dr Allen said there was clear evidence that if Australia wants to make up for losses from an ageing labour population, it needed migrants. She added that she found it mysterious that politicians were overlooking this and cribbing about infrastructure spending. The last financial year also saw 448,000 international students arriving in 2016-17, an increase of over 100,000 from 2014. Of them, 100,000 migrants were from India, Britain, China and The Philippines. If you are looking to migrate to Australia, talk to Y-Axis, the world’s no.1 immigration and visa firm, to apply for a visa. Indian professionals have joined forces with their counterparts from non-EU (European Union) countries to escalate their fight against what they view as aggressive immigration regime of the UK government. They will participate together in a major protest on 21 February. The Highly Skilled Migrants group, comprising close to 1,000 engineers, doctors, teachers and IT professionals, from countries outside the EU, will stage one of their biggest protests on Wednesday. The professionals and their families, mainly Indians, Bangladeshis, Pakistanis and Nigerians, will protest against the delays and baseless refusals of the UK Home Office with regard to their applications for ILR (indefinite leave to remain) in the UK. Aditi Bhardwaj, one of the organizers of the group, was quoted by Press Trust of India as saying that India together with Pakistan and Bangladesh has buried its divisions to fight together. Meanwhile, many more people are joining the protest as they are not being allowed the right to live and work in Britain without any valid reasons, she added. These professionals, who came with Tier 1 (General) visa in the UK many years ago, are eligible to apply for permanent residency status or ILR after they complete five years of legal residency in the UK. Though the visa category used by hundreds of Indian software professionals was discontinued in 2010, eligible to apply for UK residency until April 2018 are former applicants if the necessary criteria are met. The group, which Bhardwaj is part of, is said to have got close to 22,500 signatures on change.org’s online petition, entitled ‘Stop creating hostile environment for immigrants’, which is addressed to Theresa May, British PM, Amber Rudd, UK home secretary, and Jeremy Corbyn, Opposition Labour party leader, among others. 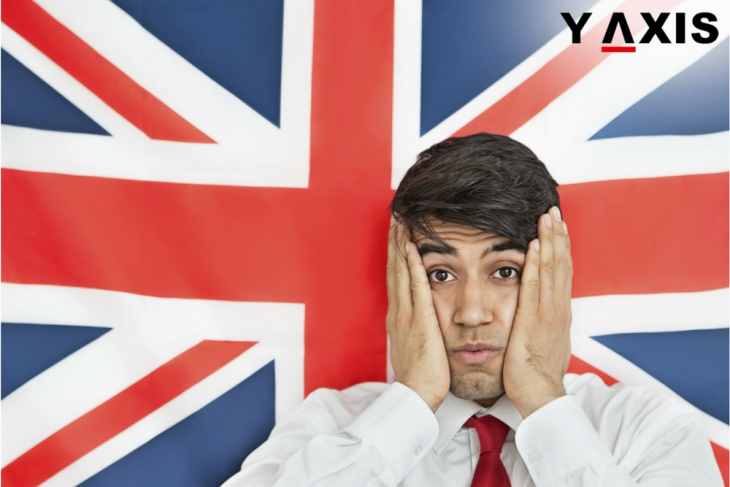 If you are looking to work in the UK, talk to Y-Axis, the world’s no.1 immigration and visa consultancy, to apply for a work visa. 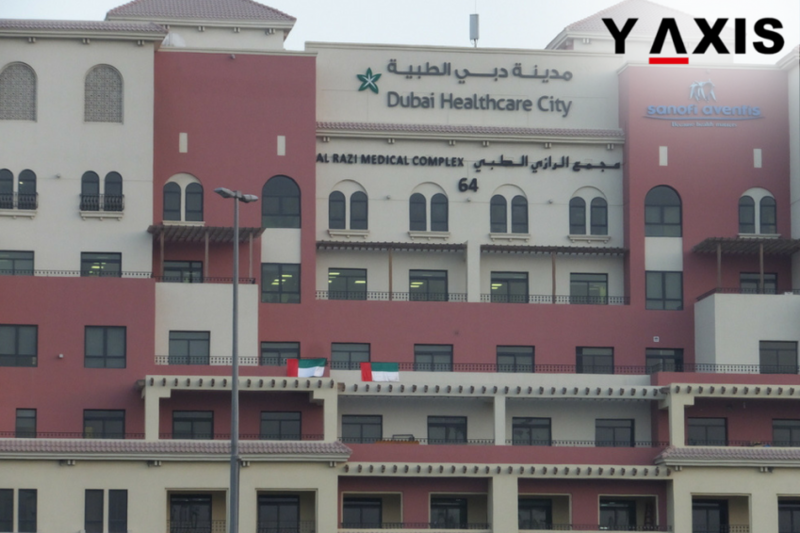 Dubai’s insurance companies will soon be launching prorated health insurance packages for its residents that would be linked with their visa durations, said a senior official from DHA (Dubai Health Authority). Dr Haidar Al Yousef, director of the health funding department at DHA, said that the step would especially benefit people with individual insurance packages who may not remember renewing their insurance. Khaleej Times was quoted as saying that these packages would be launched in few weeks. Stating that the packages would be linked to the renewal period of their visas, he said that they would also have a grace period of 30 days. Dr Haider said this was to allow the residents to purchase multi-year packages as visas could be of one, two or three year’s duration. He said that they could purchase the package that could be proportional to their visa tenure’s end. According to him, also launched by insurance companies will be flexible payment plans in order that people need pay two years at one shot. Dr Haider felt that this would be useful for individual policies, be it domestic workers or dependents. There will be 12 participating insurers (PIs), who will all be offering these packages. On the other hand, other insurance companies could also offer such packages, the DHA said. Company owners and sponsors breaching the Dubai insurance law by not renewing insurance of their employees and dependents every year on time will be fined Dh500 a person per month. The fine would be automatically deducted through the electronic system at the time of visa renewal. The Dubai Health Insurance Law No 11 of 2013 came into being as per the directives of His Highness Sheikh Mohammed bin Rashid Al Maktoum, Ruler of Dubai. According to the law effective from January 2014, providing employees with a crucial health insurance package is a must for every sponsor. If you are looking to migrate to the UAE, talk to Y-Axis, the world’s no.1 immigration and visa company, to apply for a work visa. Nationals of Kazakhstan will be able to visit the UAE visa-free from 10 March, according to an announcement of the Ministry of Foreign Affairs of Kazakhstan. The ministry was quoted by Khaleej Times as saying on a post on its Facebook page that domestic procedure was completed by the Republic of Kazakhstan and the UAE in conformity with the pact reached between the two nations on the elimination of visa requirements for nationals of both countries and their civil passport holders for up to 30-day duration, signed on May 2017 in Astana, the capital of Kazakhstan. The post added that tourists were asked to verify their travel validity documents when they travel abroad. The passport’s validity should be not less than six months after the conclusion of their trip. It stated that nationals of Kazakhstan should exit the territory of Emirates after they stay for 30 days. The post concluded by saying that in case the stay period is violated, an administrative penalty of Dh200 would be levied for the first day and Dh100 for each day thereafter. If you are looking to travel to Kazakhstan, talk to Y-Axis, the world’s no.1 immigration and visa company, to apply for a visa. The Canadian government has reduced the wait times for spouses of immigrants wanting to reunite with their husbands/wives in Canada. A lot of progress has already been reported on that front, with many backlog applications being cleared. 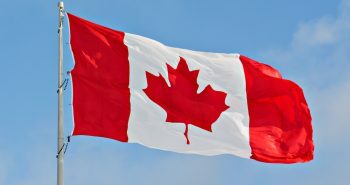 IRCC (Immigration, Refugees and Citizenship Canada) was quoted by CBC News as saying that currently, the average waiting time is one year for around 80 percent of cases, a reduction from the earlier two-year wait time. It is said that immigration officials had cleared a huge backlog of files, reducing their numbers from about 75,000 files to around 15,000 in just over a year. Ahmed Hussen, Immigration Minister, said that they wanted to ensure families were not needlessly kept away from each other, and for their government, family reunification was an important priority. He said that was the reason why spousal sponsorship was important to them and will continue to be so for their immigration system. Hussen said they managed to achieve results by putting in place a staff of ‘tiger time’ to deal with the backlog, and by easing the application process to prevent delays. He said no shortcuts were resorted to by the government on the stringent screening process, despite the fact that most claims were from ‘bona fide’ couples. Hussen said the decision to announce this proposal in the presence of couples who benefitted from faster processing times — that too on Valentine’s Day — was done to demonstrate how real lives were affected by immigration policies. John McCallum, the former immigration minister, had announced in December 2016 the plan to hasten spousal sponsorship processing. During the same time, the guide of family reunification was reduced to a 75-page document from the earlier 180 pages, and to incorporate simple language, the application form was rewritten. Hussen said, at a news conference, hastening the benefits assists society overall. He said that their objective was to let new migrants integrate seamlessly into their new communities, and hastening family reunification was helping them to do just that. 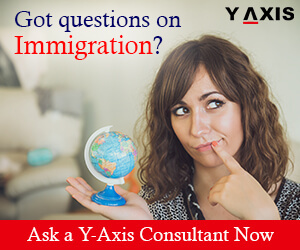 If you are looking to migrate to Canada on a dependent visa, talk to Y-Axis, the world’s no.1 immigration and visa company, to apply for one. Changes to UAE visa rules in 2017, which began offering visitors from Russia visa on arrival in 2017, drove traffic to Dubai World Central, DWC, as more than 900,000 passengers arrived in 2017, the operator Dubai Airports annual traffic report revealed on 15 February. In 2017, DWC welcomed 904,940 passengers as against 850,633 passengers in 2016, an increase of 6.4 percent. The annual figures rose primarily because of a spurt in traffic on the Eastern European circuit as they rose by 168 percent to register 452,631 arrivals during 2017. The changes in visa rule in 2017 saw Russia become the single largest contributor to arrivals from Eastern Europe as it registered a growth of 955.4 percent to welcome 279,100 passengers arriving from that country in 2017. Meanwhile, traffic from Western Europe also increased as passenger arrivals touched 94,452, a growth of 34.6 percent. In this region, Germany was the single largest contributor as 41,671 passengers arrived, driven by Condor’s launch of service along with its partners Meeting Point International and FTI Group that links DWC with many German cities such as Leipzig, Frankfurt, Hannover, Berlin, Dusseldorf, Cologne, Stuttgart, Munich, in addition to Basel in Switzerland. DWC’s top traffic contributors at DWC in 2017 included airlines such as Condor, Wizz Air, Ural Airlines, Royal Flight and Azur Air. This airport was witness to an increased average passenger per flight of 36.3 percent during 2017 to touch 129 as against 94 in 2016. Paul Griffiths, CEO of Dubai Airports, was quoted by Khaleej Times as saying that this year’s performance of DWC was very heartening in terms of passenger numbers and also cargo volumes. 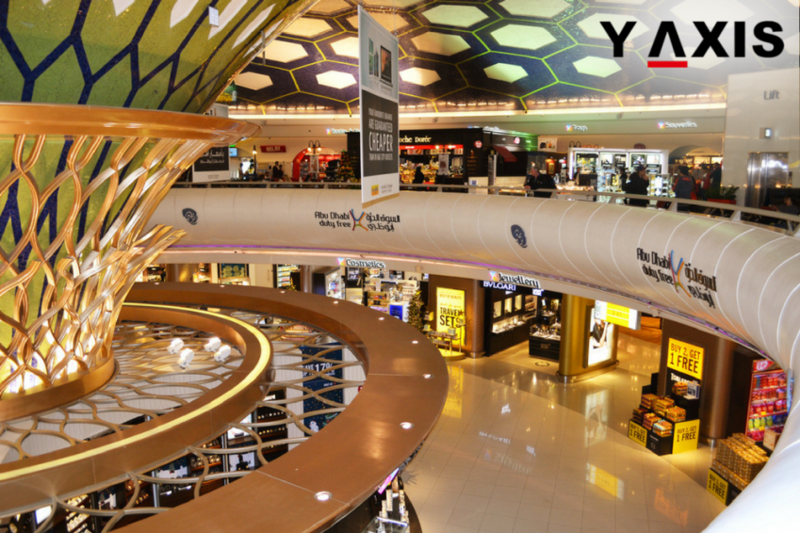 He added that Dubai airport was becoming increasingly popular with air carriers, which were running point-to-point routes, because of the convenience advantages, cost efficiency and quick turnaround times that airlines and passengers were offered. Griffiths added that 2018 will see DWC offering much more to their customers and airline partners as the expansion project of the passenger terminal building to increase the capacity to 26 million passengers from five million passengers per year is close to completion. 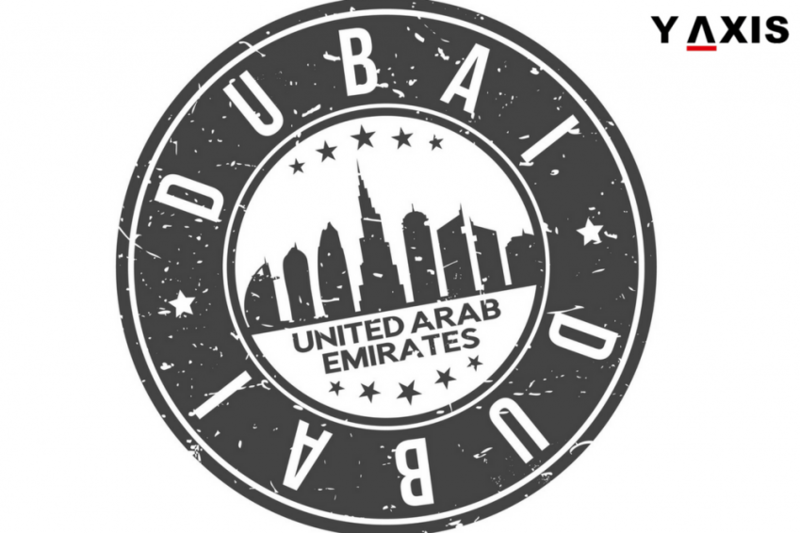 If you are looking to travel to Dubai, talk to Y-Axis, the world’s no.1 immigration and visa company, to apply for a tourist visa.